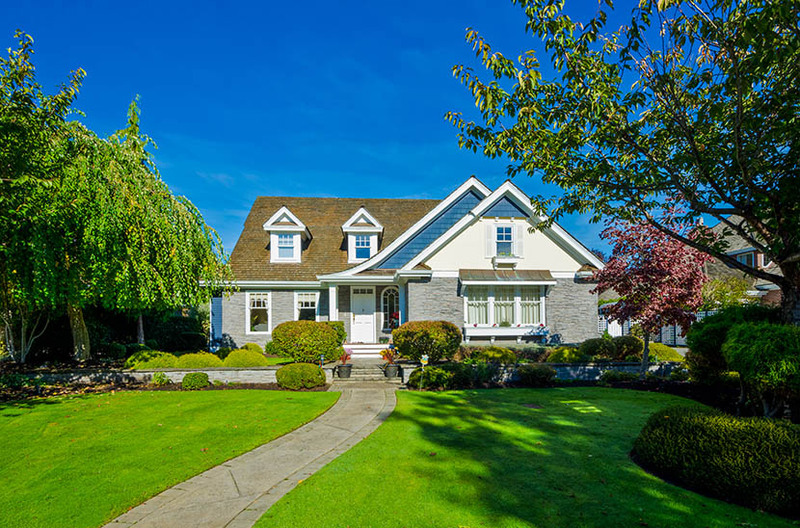 When the time comes for your Saskatoon Mortgage Refinance, iSask Mortgage Brokers walk you through the process and find you the best deal available. 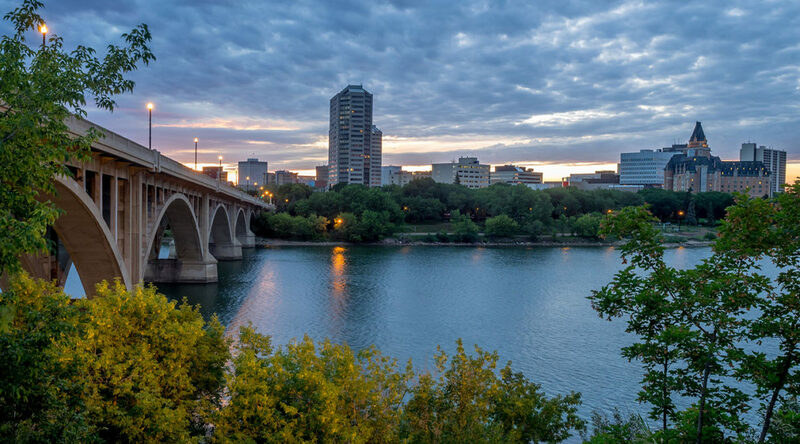 With the help of iSask Mortgage Brokers, your Saskatoon Mortgage Renewal can be an opporuntity to save time and save money. Here are our top 5 reasons why.